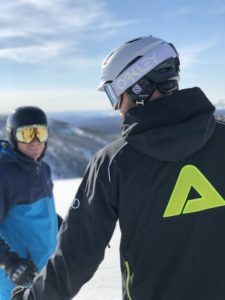 New Jersey – October 2018 – SNOW Operating, providers of the industry-acclaimed Terrain Based Learning™ and Conversion & Growth programs are proud to announce their multi-year partnership with Hotham resort in Victoria, Australia. Considered by many to be the top ski area in Australia and regarded by its clientele for its plentiful natural snow and high alpine terrain, Hotham is currently planning considerable investment into their family and beginner guest experiences including being the first ski area in the country to bring SNOW Operating’s Terrain Based LearningTM to the Australian market. 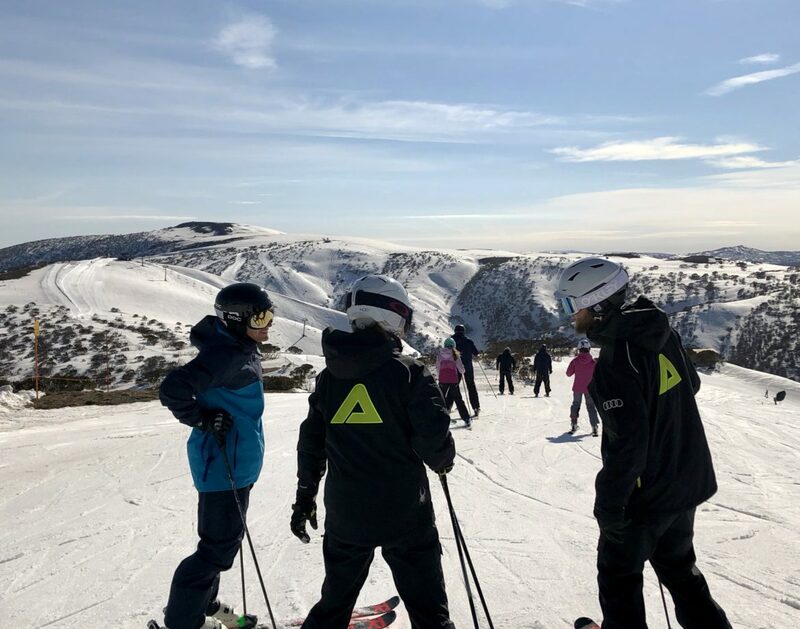 “Hotham is a fantastic resort with an amazing management team and we couldn’t be more excited to have them as our first partner resort in Australia. We know that together we will do great work in improving the first-time experiences for aspiring Australian skiers and riders over the next few years.” Eric Lipton, SNOW Operating COO. Australia is home to a vibrant ski industry, boasting 12 ski areas spread across the states of Victoria, New South Wales and Tasmania. Each year the country hosts millions of skiers and riders from both within the continent and from northern hemisphere residents looking to chase the endless winter. Pty Ltd operates Victoria’s highest Alpine Resort. Known for offering amongst the steepest snow terrain in Australia, Mt Hotham Alpine Resort offers 320 hectares of in-bound skiing as well as side and back country access. Suitable for all abilities, Mt Hotham Alpine Resort boasts beginner (20%) along with intermediate (40%) and advanced (40%) terrain runs. The Alpine Resort operates 106 snowmaking guns to support natural conditions and to ensure signature beginner and high intermediate terrain can be opened for longer each season.